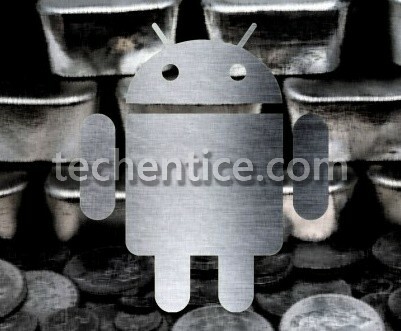 A few months earlier we had heard that Google is upto a new program called Android Silver. It was basically meant for premium devices with Google Branding, bigger carrier presence and stock software, in short a much advanced Nexus. Rumors said that Silver is going to replace Nexus. But this whole buzz is muted now. Silver was supposedly going to be “seal of quality” for android devices that would signify premium hardware, build quality and a unified OS with more regular OS updates. Rumors were that LG and Motorola were onto working on Silver devices. Sources say that the Silver project has been scrapped and Google does not seem to be interested in making any move now. The project was brain child of former Google employee Nikesh Arora. But now that he has left Google, there is no one to push Silver. It is obvious as of now that Nexus is going to be the spearhead for all premium Google devices. Motorola is all set to bring on the Large Nexus device which will also be the first to bring Android L. It would have been cool to checkout what Silver had in store, but as of now Silver has got no silver lining. While Android Silver remains in limbo, Efrati says Google is focusing more of its efforts toward?Android One: a program that helps phone manufacturers create cheap high quality handsets for emerging markets. Android One just saw its official launch in India on Monday.